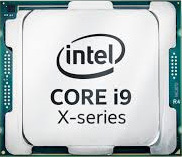 Generating massively parallel processing power and unrivaled networking flexibility with PCI-E 3.0 expansion slots, 1G or 10G Ethernet, and FDR InfiniBand ports, these systems deliver the highest quality with extreme optimisation for the most computationally-intensive applications. 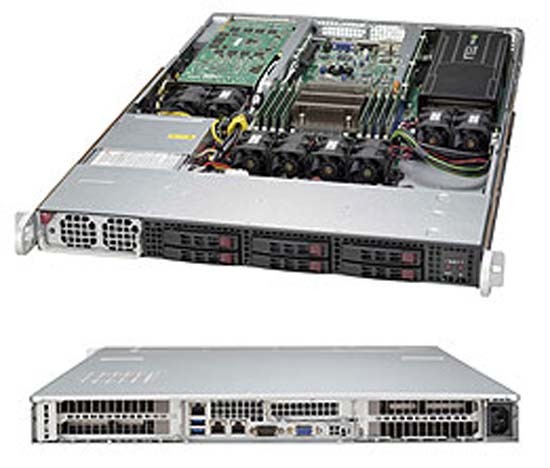 The Supermicro line of GPU servers and workstations are some of the most powerful and effective solutions on the market. 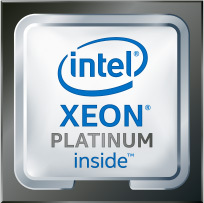 When it comes to heavy workloads and high intensity computing, this range is one of the very best options available. Powered by GPU's, this system can be optimised to be effective for finance, science, engineering, and a wide variety of other workload heavy uses. Known for its power, Supermicro GPU solutions also do a great job at saving you a lot of money on your TCO through its space saving and power saving properties. This range of systems are powered by a GPU. The GPU is optimised greatly for high intensity applications. 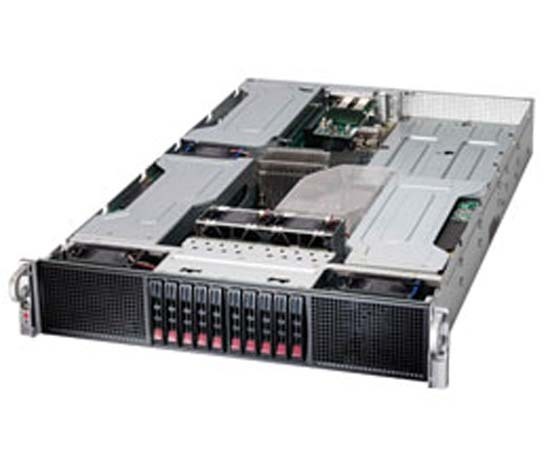 A Supermicro GPU server delivers extreme performance and is ideal for very heavy workload situations. The other components of the workstation are also built to handle really intense workloads. Powered by a GPU, the servers present many advantages. These include unrivalled system GPU density; industry leading power efficiency and innovative system designs that have been optimised for applications. This all leads to possibly the most powerful supercomputer platform out there, with the performance coming at only a tenth of the cost and at only 1/20th of the energy consumption of traditional systems that are powered by CPUs. There are a number of different GPU options available for configuration, two of those being the Tesla V100 and the Tesla P100. 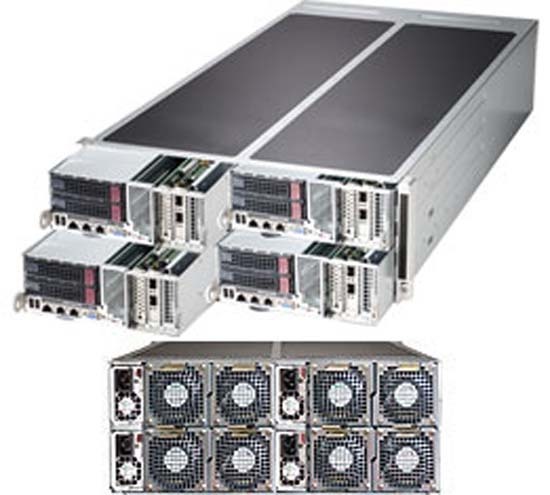 Supermicro systems are famous for their low power consumption in comparison to the alternatives on the market and the Supermicro GPU server is no different. Configured from highly efficient power supplies, the systems run on a very low amount of power, saving you a lot of cost and energy. As mentioned, the Supermicro GPU server and workstations run on very low power and use up a lot less energy than alternatives on the market. This range of systems are very environmentally friendly in part due to their unique green computing architecture. 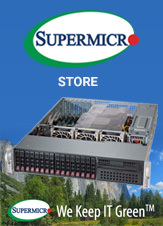 Supermicro are famous for making advancements in green computing and providing the most efficient systems on the market. 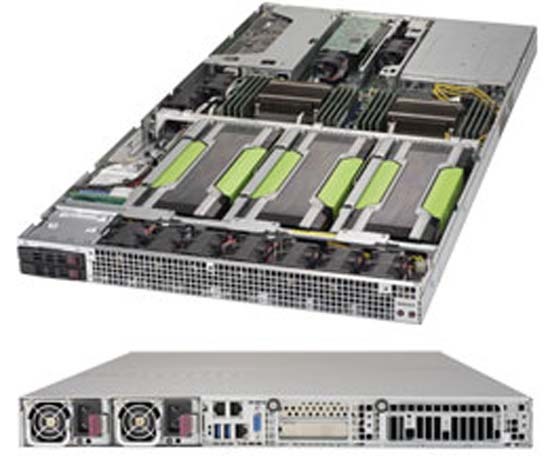 The Supermicro GPU server and workstation falls into that line and is a real marvel of green computing technology. With the low energy consumption of the Supermicro GPU server and workstations, there will be a huge reduction in your long-term energy costs. In comparison to other similar products on the market, this solution is extremely cost effective. Due to the density of the systems, you also get a lot of savings in space. The high quality and reliable components of the solution mean that there is less maintenance for you to have to do in the long term. 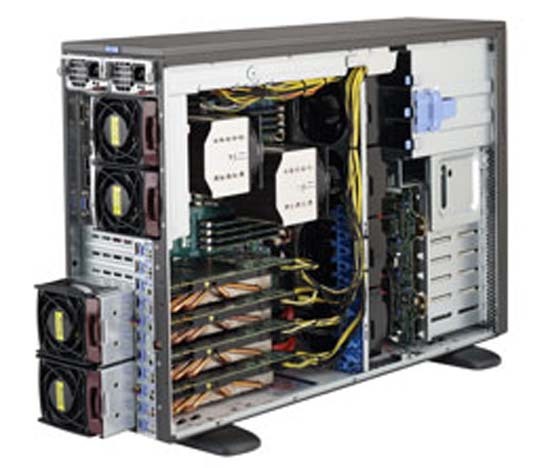 The Supermicro GPU server and workstation can be optimised to perform very well in a variety of different situations. Depending on your business and your requirements, you can optimise your system for uses such as big data analytics, HPC, cloud computing, artificial intelligence, astrophysics and many more. 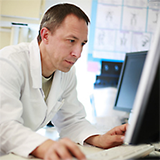 We configure your server and workstation to perfectly fit your needs. Our solutions can be configured into a number of form factors, from 1U to 4U. Each solution is meticulously put together with your best interests in mind, using only the highest quality component options. Our systems are powerful, reliable and consistent. With hot-swappable drive bays and redundant power supplies as an extra layer of safety, the amount of downtime your server could experience is greatly minimised. Supermicro workstations can be perfectly optimised for very computationally intensive applications. 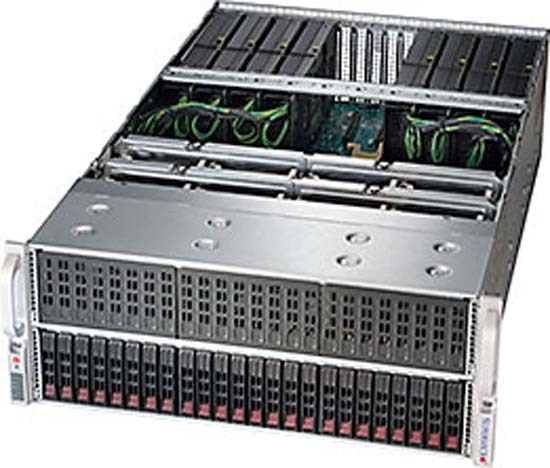 Like Supermicro GPU servers, they are made to use as little energy as possible without negatively affecting the quality of performance. They can be configured with a number of different options, allowing you to selectively put together a perfect workstation to fulfil your requirements and the needs of your business. 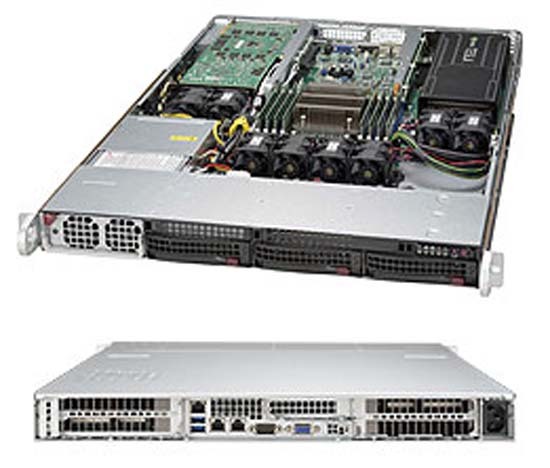 Broadberry is the premier provider of all Supermicro GPU servers and workstations. With decades of experience in this field, we have built up a reputation of providing the highest quality products for the fairest prices. Constantly first to market, we are known for our focus on quality and providing our customers with the most ideal server solutions for their business. We are a reliable provider and always include a standard comprehensive 3-year warranty with any sale we make.